If you're thinking about taking the NLP Practitioner Course you may be wondering what to expect from the training. After all at the outset it may feel like a considerable chunk of money to be parting with. You want to know that it's worth it. I've been asked about the training by many people considering taking this NLP course so I decided to jot down my personal experience of the training in the hope it will help you decide if this course is right for you. When I set out on the NLP Practitioner Course in London with Richard Bandler, such was Richard’s expertise and popularity as co-founder of NLP, that students from over 30 world countries attended. It was the initial step on my NLP journey and I have since travelled large distances across the world to attend other Bandler courses. All this has been an integral part of my own learning, enabling me to coach others and assist them in progressing their careers and businesses. And you may already be aware if you have spoken to anyone who has been on an NLP Life course with Richard Bandler and John & Kathleen La Valle, the seven- day seminar is not only great fun but many rightly describe it as life changing. But the amazing seminars that Richard runs together with John and Kathleen La Valle don’t consist of boring lectures and note taking. Dr Bandler has the ability to alter the mood of his audience in seconds, and before very long you will be laughing till you ache. All the time that is happening, Richard Bandler will be installing his NLP techniques, and you will have ample chance to practise them during the seminars. You will, of course, be able to learn much about NLP from reading the pages of this website, but that is merely groundwork. Doing that will not enable you to unlock your true potential or teach your brain more effective ways of interpersonal communication. In order to achieve that, and the many other benefits neuro linguistic programming (or NLP) can offer, you will need to attend Richard Bandler’s seminar. Such core skills as he and the La Valles have to impart cannot be taught by reading web pages or a book but only by attendance and practise. You can only truly learn them by licensed NLP training with the Society of NLP. Fact. There are many imitations of this NLP training but why would you go for second best when you can learn from the master. 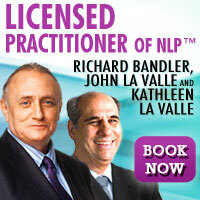 I've booked a number of my Bandler courses through NLP Life and have always been impressed with the service received. Even if you have to travel half way round the world to get to the course, as many do, you can be sure that it will be worth every penny in the difference it makes to your life. For me it was the start of a whole new way of thinking and acting. It may enable you to become a much more powerful communicator and get the edge over the competition or in your workplace. 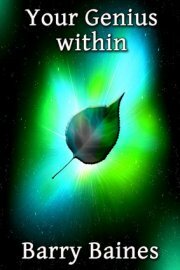 Imagine yourself mastering your own emotions and able to master all eventualities. It is important, isn’t it, to consider how wonderful that would be. But just imagine your life if that was all you gained from the seminar; it could be vastly different. My experience, however, is that you will travel far beyond that. When you have completed this course, not only will you have grasped the essentials of NLP but you will also be able to apply the principles in helping others. 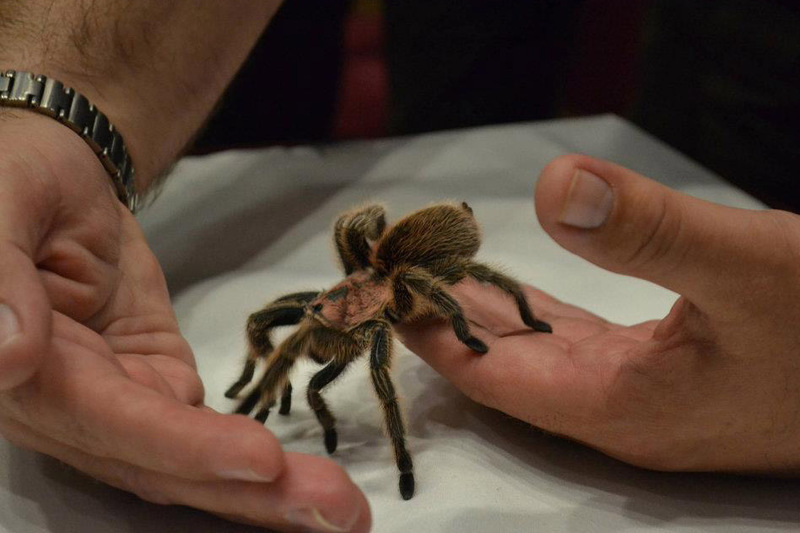 One of the absolute highlights of the seminar is phobia day. I have witnessed Richard enquiring of the audience about the phobias of various people who he has then invited on to the stage to tell everyone about their fears of spiders or snakes. Even the mention of the snakes or spiders has been enough to send them into hysterics and I have seen them sitting there with tears streaming down their faces. It is good that Richard was soon able to assist them into trance and ease their fears before inviting a zoo keeper to enter the room with giant snakes and spiders. I can tell you it was a scene to behold, because even then they nearly freaked out completely. 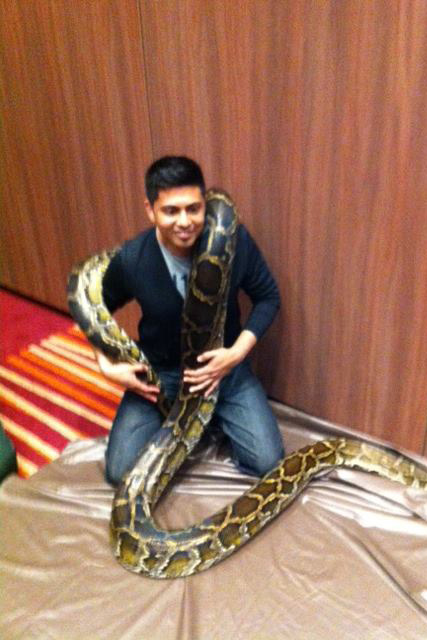 But, astonishingly, you may think, within 20 minutes or so each of them was touching the spider or holding the snake. Once the cure has been effected you can test it to see if your phobia has really disappeared. If you have a phobia of public speaking or of heights, by the end of the day you may be speaking on stage or going to the hotel roof to demonstrate you no longer have it, and you will gladly do so. As Richard rightly pointed out afterwards, if they believed a short while before that was impossible to do, what else in their lives might they be able to do that they once felt was out of the question? Even more than this, you will learn, as I did in this course, how to effect a phobia cure so that you can use it not only on yourself but upon others also. During the course, attendees are invited to pop written questions into a box which is left on stage. At the beginning of each morning session Richard reads some of the questions aloud, and if he finds they are useful teaching points will use them for that very purpose. You might even be invited on the stage and become hypnotised by the master himself as part of the demonstration! You will learn the language and behaviour of NLP, representational systems and eye accessing cues. And this isn’t about some theoretical nonsense. Once Richard has explained eye accessing cues, you will be able to practise it with others on the course under the watchful eye of experienced trainers who will be able to help you every step of the way. You will have at your disposal a set of questions that you can ask while you watch the eyes of the other person and note their responses, before changing places whilst your colleague watches you. It is powerful stuff, and this is only the beginning. You will also learn about rapport and the structure of matching, and anchoring. There again, I believe anchoring is one of the most powerful techniques that you can learn. You have probably read other pages on this website and will know that anchoring occurs naturally all the time; it is having the powerful to anchor kinaesthetically, audibly or to analogue mark which is so useful to be able to do at will. I have since anchored happy states that I can immediately experience if I feel down and change my mood for the better, and confident states which enable me to spring into action if, for example, I suddenly have to speak publicly or present a case. These are just instances of what can be done once you have learned and practised this powerful technique. Equally, you will learn, as I did, how to destroy what are known as “bad” anchors: that is to say, those events that trigger bad memories or experiences. When you attend a Bandler/La Valle NLP practitioner course, you will unlock in yourself an Aladdin’s cave of treasure. Bandler’s Meta Model will teach you about the precision of language and you will come away with a thorough understanding of deletion, distortion and generalisation. From the Milton Model that follows, you will learn how vagueness and ambiguity, the very opposite of that precision taught in the Meta Model, can be used to induce hypnotic states. Then you will get to practise elementary hypnotism with others and thoroughly understand self-hypnotism also. 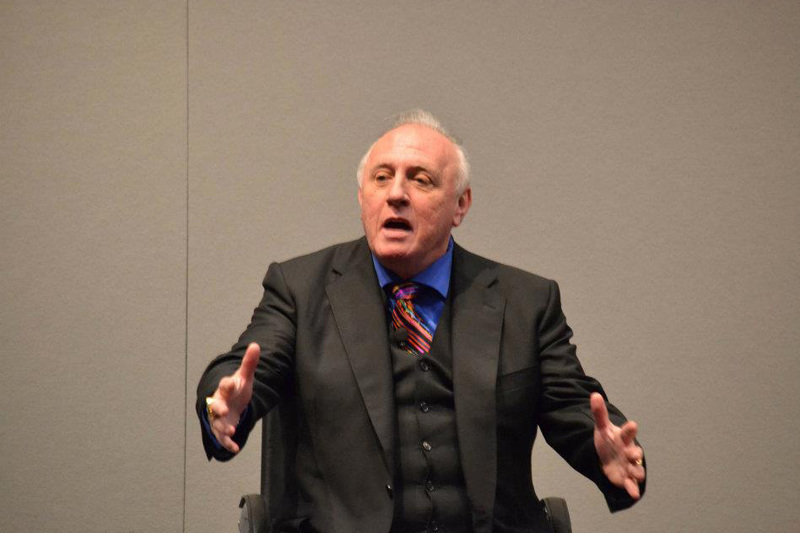 In this short article, I have touched on the learnings I benefited from in the NLP Practitioner Course with Richard Bandler which I hope you've found useful. I haven’t mentioned the countless friends I also made at the practitioner course and at the many courses I have since attended including trainer training. They continue to grow with each course I enrol upon! When you are thrown together with like-minded people from a range of countries, you are bound to make new and lasting friendships. It may not be included in the course fee, but it is worth mentioning because it is a free add-on. 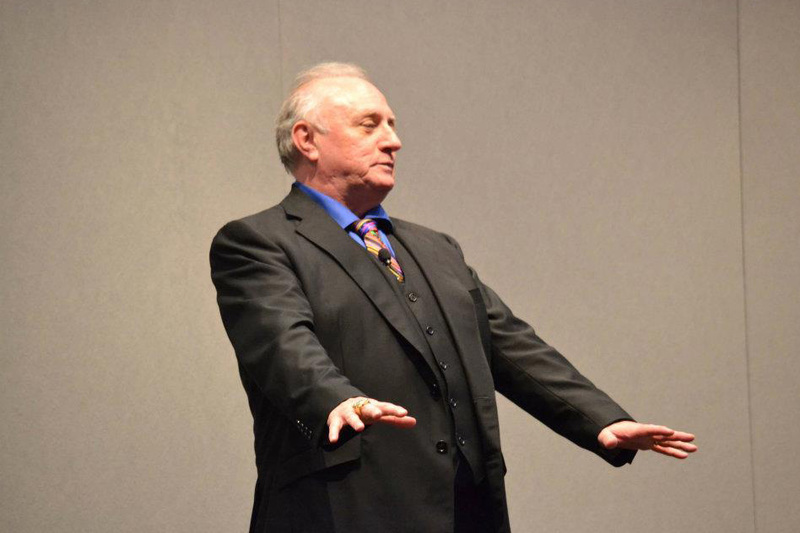 Every NLP Practitioner Course certificate is personally signed by Dr Richard Bandler and is awarded at the end of the course for demonstrating the ability to use the attitude, principles and techniques of NLP with yourself and others. But it can only be yours if you grasp the opportunity to sign up for the course, get there and do it. Take action now and sign up for the next course. It was one of the best things I ever did. I hope you find the same. Maybe we'll bump into each other on a future NLP course? If you have any questions about the NLP Practitioner Course feel free to drop me a line through my contact form. Imagine, too, that when you have completed this course you will be able to progress to become a Licensed NLP Master Practitioner.